I would like to wish everyone a very Happy Diwali! In India irrespective of what religion one follows, everyone gets caught up in the excitement, brightness and sweetness of Diwali. One of the most popular festivals of India, it is celebrated all over the country. It is like being in one gigantic firework with the sound of firecrackers filling your ears, the sky full of spectacular display coming from different directions and kids running about with different kinds of sparklers. Diwali is all about fun, family, firecrackers and food especially sweets. People tend to eat a lot of sweets and savory snacks. When I was a kid, moms of all my Hindu friends would set to work a week in advance making snacks and sweets for Diwali. Same would be the case at my place during Christmas… traditionally everyone exchanges these home-made sweets and snacks with each other in the spirit of the festival. 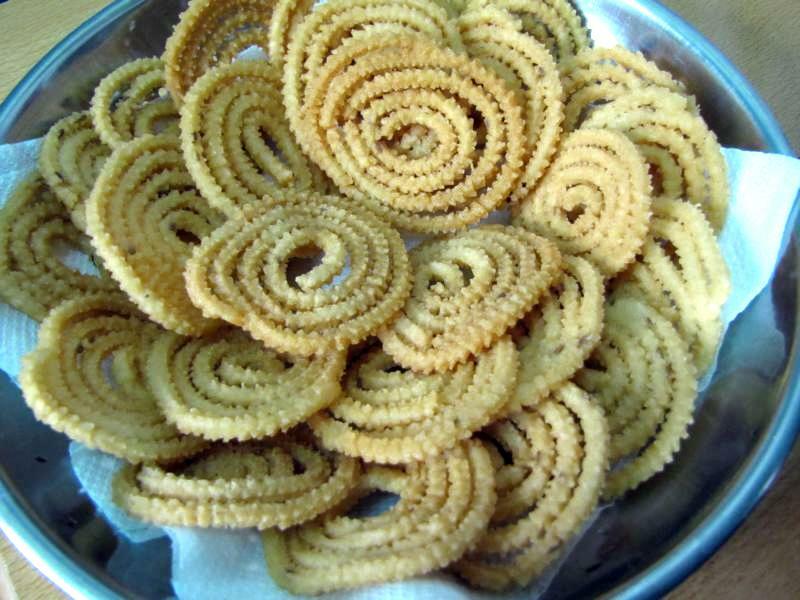 One of the popular snacks this season is Chakli. 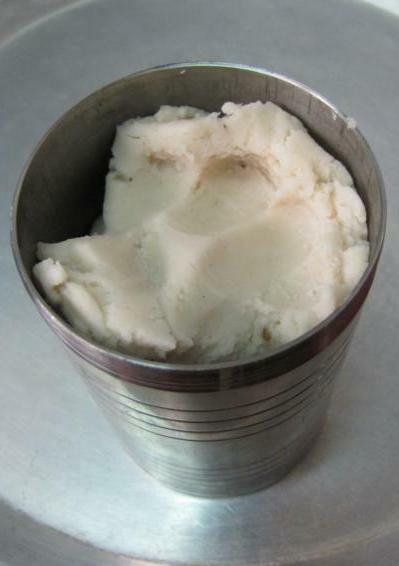 The Malayalam name for it is Murukku. These light, crisp, slightly spicy, rice flour snack look like Catherine wheels and disappear in no time. They can be a bit tricky to make but practice makes perfect and this is a solid, tried and tested recipe with excellent results. 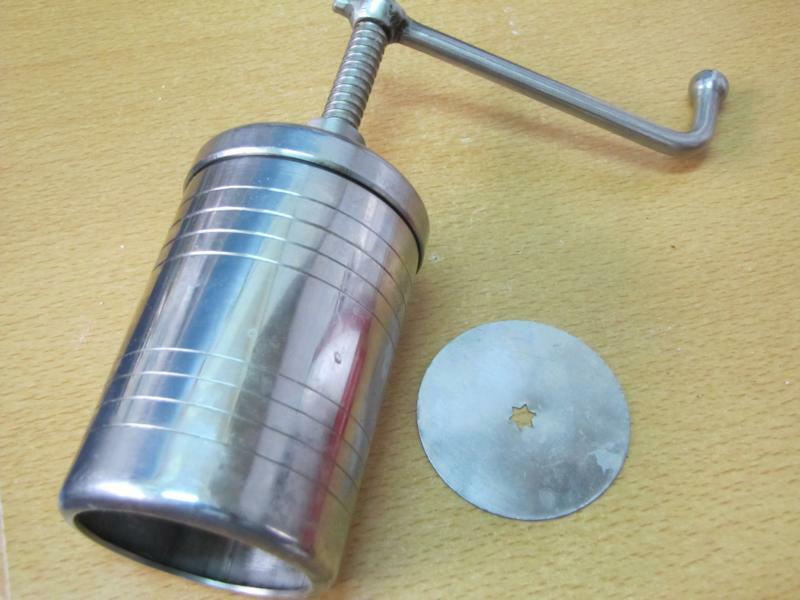 You also need special apparatus for this called a chakli press which gives it the unique shape. 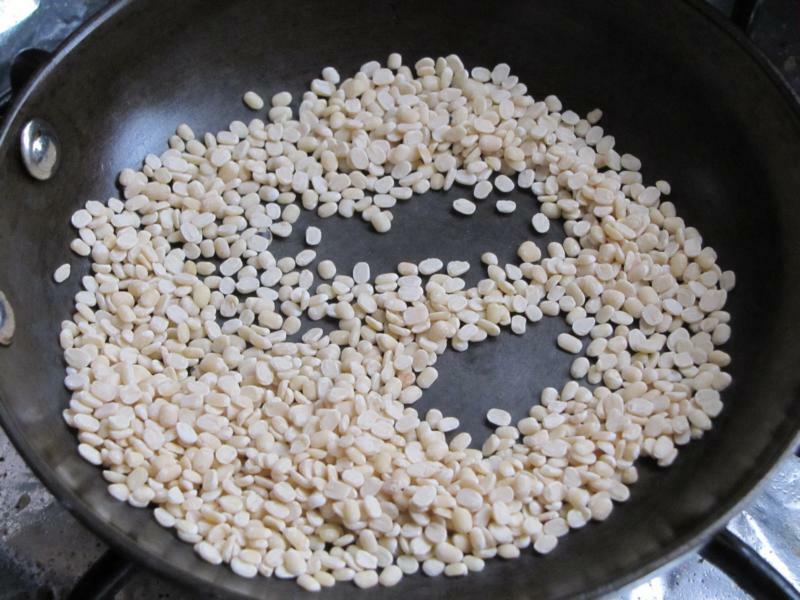 Firstly Urad dal or split black gram is to be slightly roasted and powdered. Similarly lightly roast the rice powder as well to lose the raw taste. 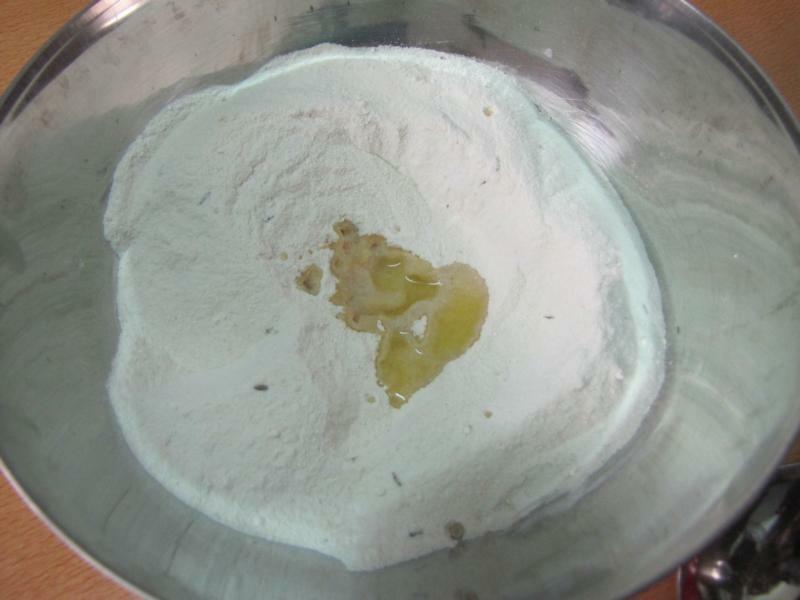 Mix this rice flour, with the powdered urad dal, salt, cumin seeds, chili powder and butter. Knead into a stiff dough adding very little water at a time. Set aside for few minutes. 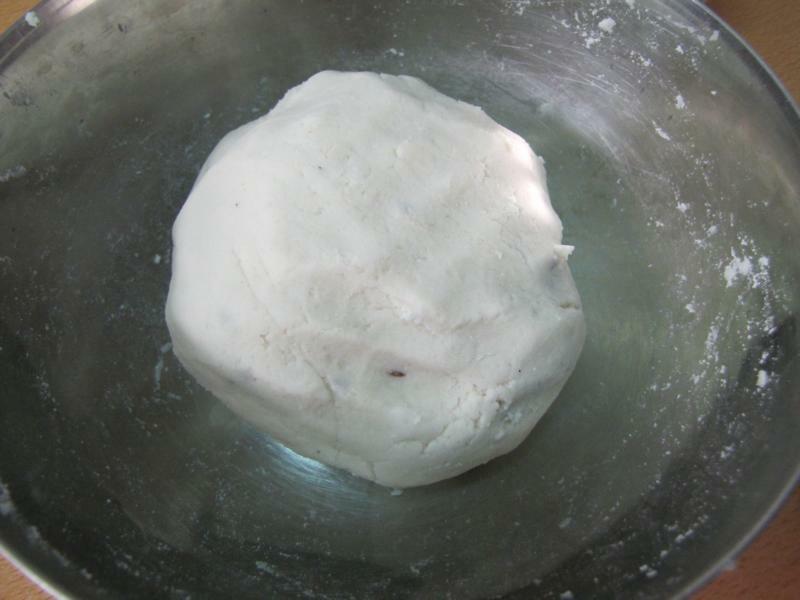 Put some of the kneaded dough into the chakli press. Make round whirls on a clean flat surface. This is a bit tricky and will need practice. But it is fun and the results are totally worth it. Heat oil in a shallow pan and once it is quite hot, drop the chaklis one by one. Deep fry till golden brown. In a bowl mix the flour, powdered urad dal powder, salt, cumin seeds, chilli powder and butter. Add little water at a time and knead it into a stiff dough. The dough should not be too dry neither should it be sticky. Keep aside for few minutes. 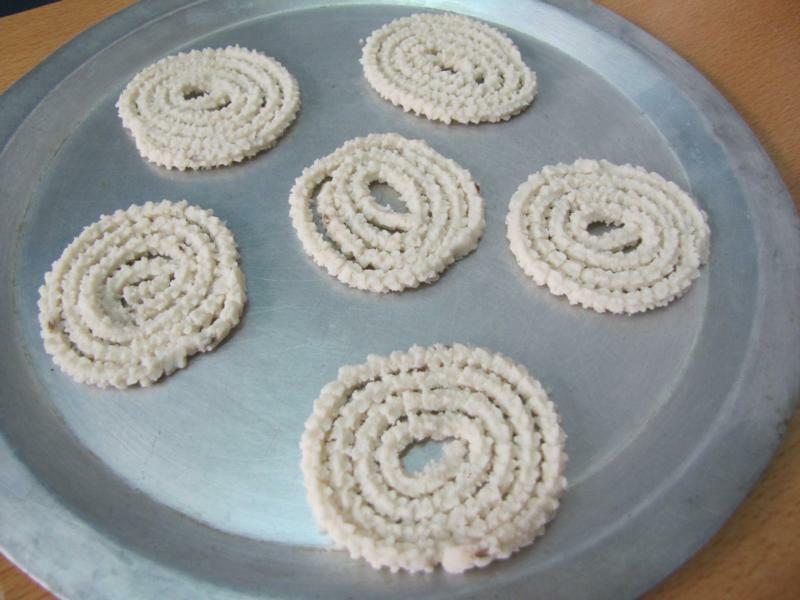 Now put some of the kneaded dough into the chakli press and make round whirls of the dough on a flat surface. Heat oil in a pan where the oil is half filled and heat it well or else the chaklis will turn out to be very oily and not that crisp. 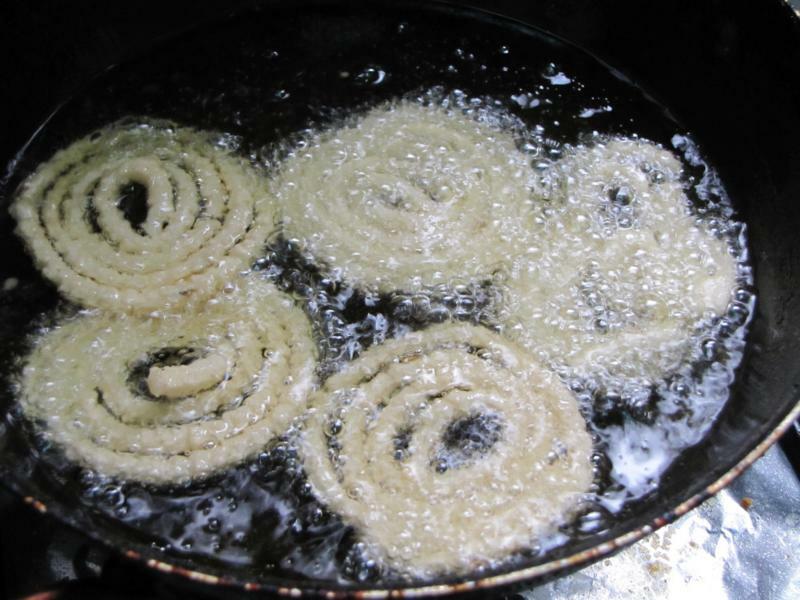 When the oil is heated enough put these chaklis in, and deep fry till golden brown. Drain the oil and place them on kitchen towel. You can store this in an airtight container. It lasts for a couple of weeks but is best eaten within 2- 3 days.